Hemp seeds are known as the little giants of nutrition for good reason! Hemp is one of the only plant-based sources of Omega-3s, is rich in Omega-6 fatty acids, and contains all 20 amino acids. It is one of the greatest sources of vegan/plant-based protein, with about 6 grams in every tablespoon! This easily digestible food is high in fiber, keeping you fuller longer, while providing countless health benefits. Aside from the endless ways hemp keeps you healthy, it is the most sustainable crop in the world! 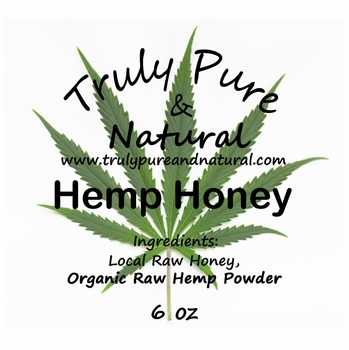 We have added this super food into our raw creamed honey to make it easy to incorporate hemp into your everyday life! 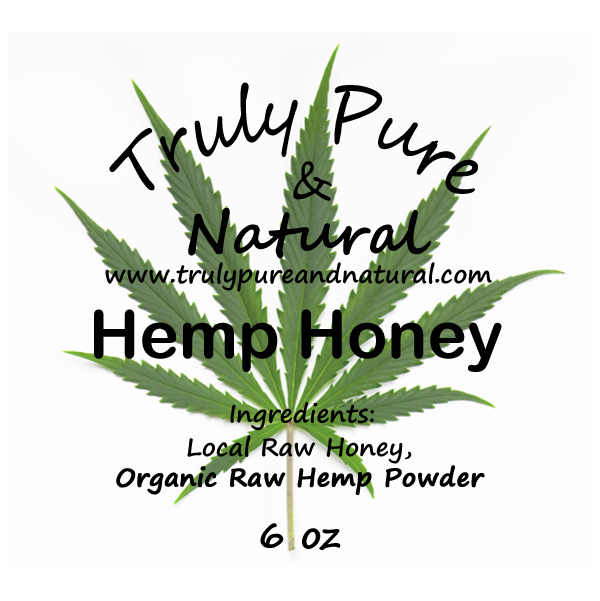 Use this nutty and earthy hemp honey in smoothies, tea, yogurt, dressings, or any way you please to infuse a little goodness into your day. It also is great on ice cream, in tea, on your favorite desert, or right off the spoon! A great way to get extra nutrients, and much healthier than sugar!